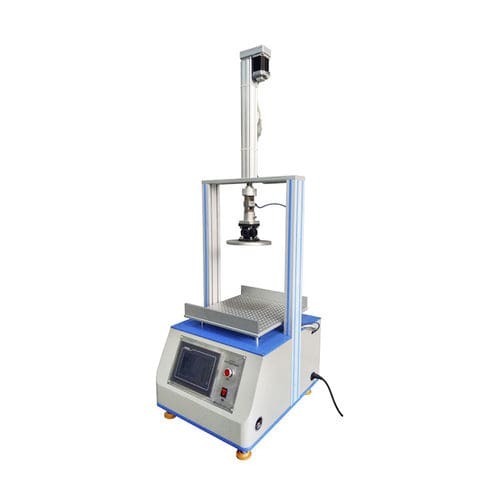 The machine is used to test material compressed indentation hardness and tensile, such as sponge, foam, leather and other porous elastic. 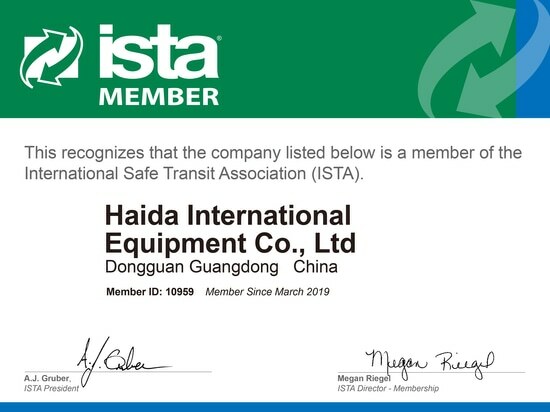 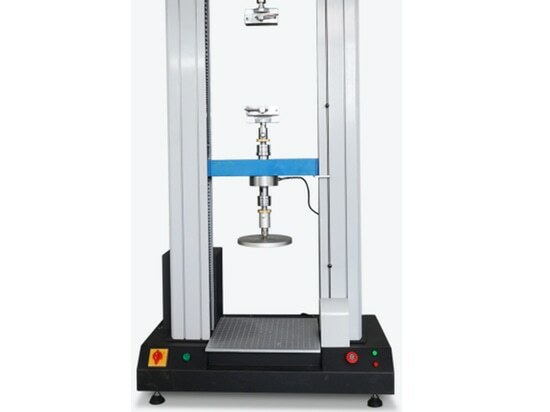 For hardness test : Put specimen under pressure plate, the plate compress the specimen with a specify speed under the national standard requirement, the load cell feedback the pressure force to computer, it processing and display, then measure the indentation hardness of sponge, foam and other materials. 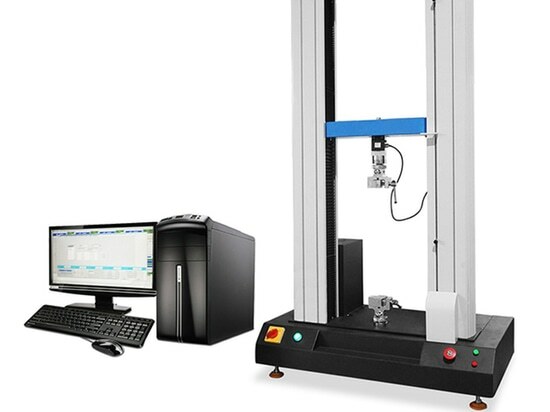 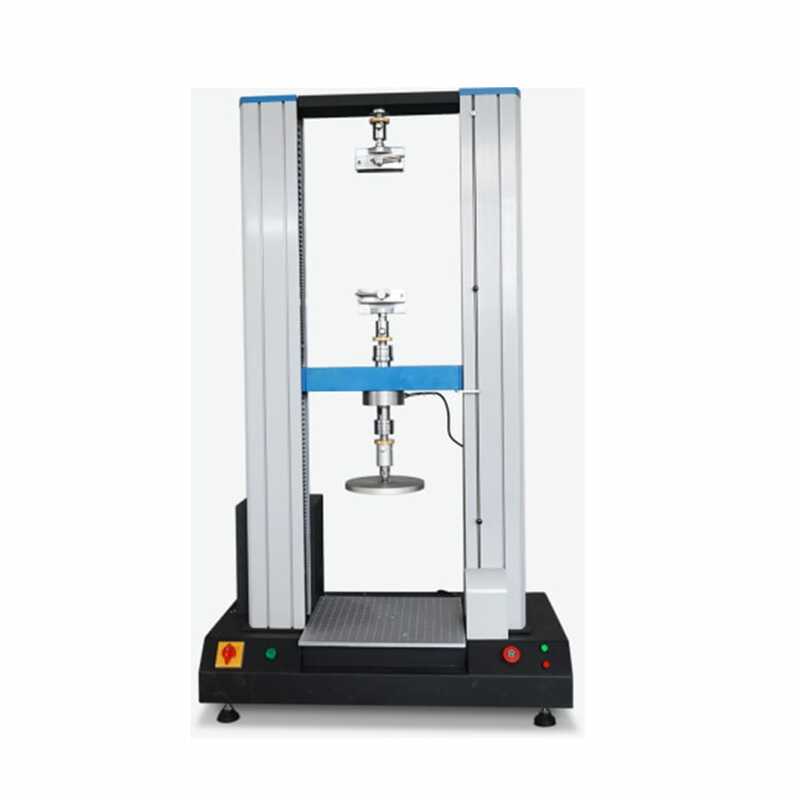 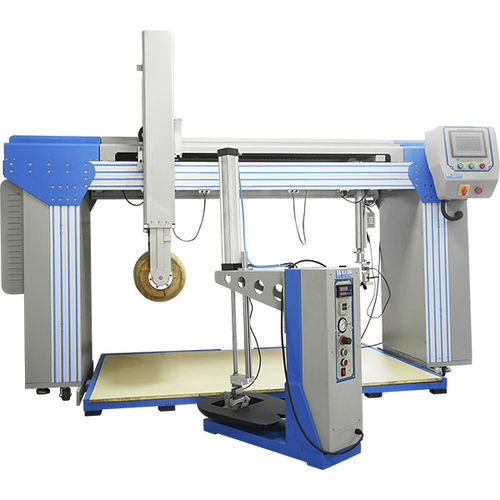 For tensile test: Fix sample in the up fixture, then the down fixture pull the sample with a specify speed under your required force, the load cell feedback the pressure force to computer, it processing and display, then measure the tensile strength of leather, sponge, foam and other materials. 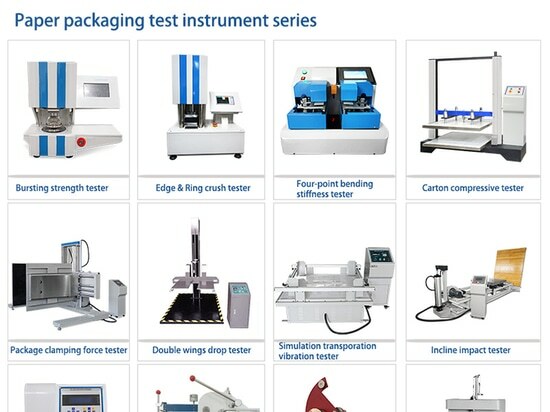 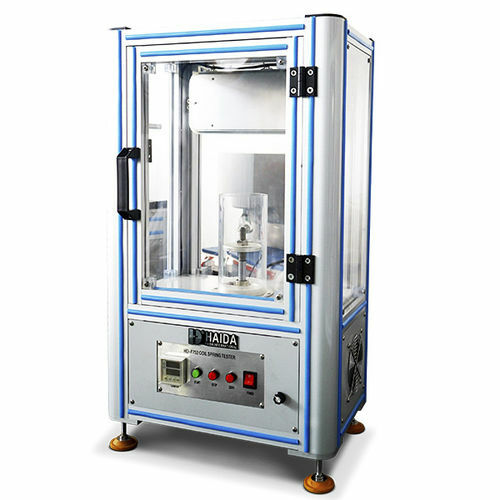 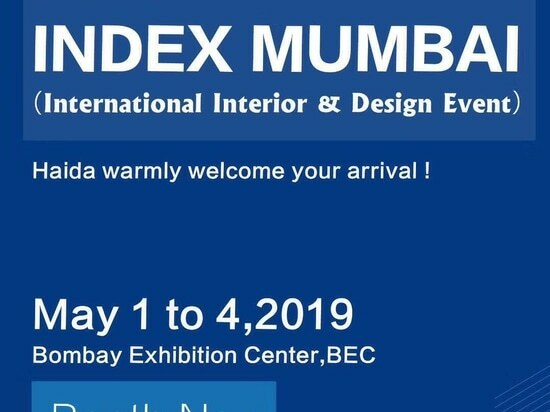 Packaging bursting test machine is fit for products which are packaged by corrugated paper such as electronic instruments, electric ware, hardwares, bike, valise, food, shoe, furniture etc, to test the bursting-resistance strength of paper box; it can also test cloth and synthetic leather.